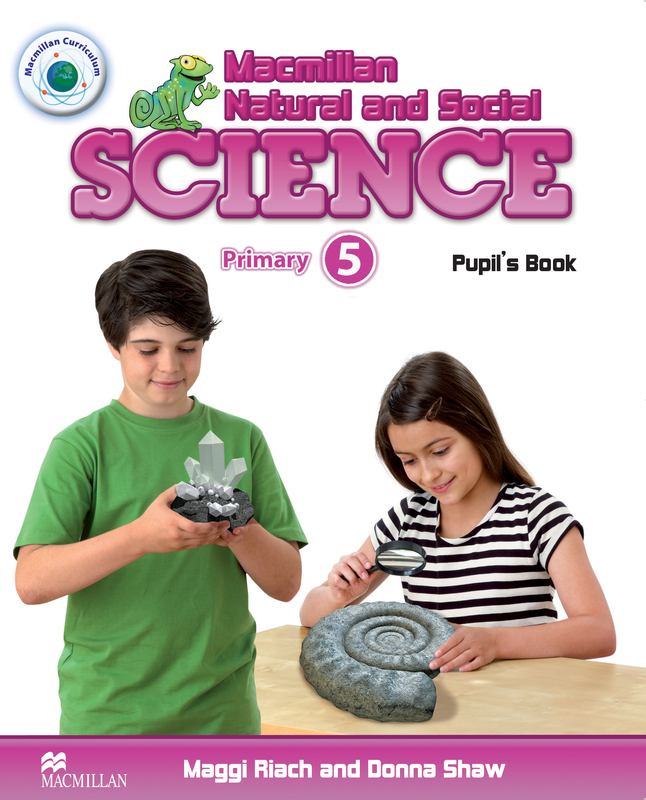 The Pupil’s Book includes the best of both worlds; a thorough approach to scientific content integrated with English Language Teaching. Pupils develop investigative skills with easy-to carry-out experiments and projects throughout the course. Language is carefully graded according to the maturity of the pupils to develop student understanding.